Odin is a Windows application, which is used for flashing stock ROMs, custom ROMs, custom recoveries (CWM or TWRP), etc., in Samsung smartphones and tablets. If you are using a Samsung smartphone and looking for a way to flash a custom ROM firmware, then using Odin is the best choice. Odin is officially provided by Samsung. 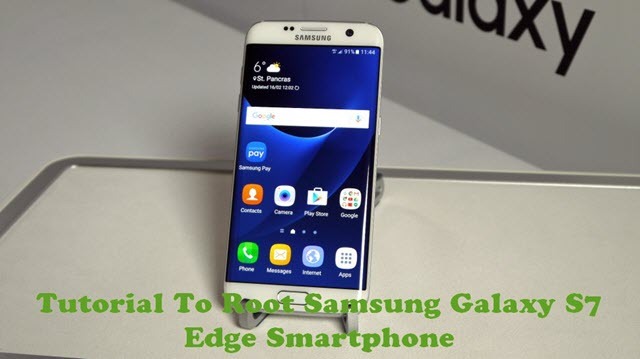 Using Odin, you can gain root privileges in almost all Samsung devices including the latest Samsung smartphones, tablets and Phablets (Galaxy Note series). 1) Flash Stock ROM: If you have bricked your Samsung device and looking for a way to unbrick it, then you can use Odin and flash the stock ROM of your device. Once you flash the stock ROM, your device will get back to working condition again. Odin also helps in fixing the bootloop issue in your device. 2) Flash Kernel & Custom Recovery: Using Odin, you can flash modified kernel in your Samsung device. Apart from that, you can flash custom recoveries like CWM (ClockWork Mod) and TWRP (Team Win Recovery Project) using Odin. 3) Flash Custom ROM & Root Packages: If you have gone tired of using the stock Android version in your device, then using Odin you can flash custom ROM firmware of your choice. Also, if you would like to gain root privileges in your Samsung smartphone, Odin will help! 1) Odin is officially provided by Samsung. So, if you encounter any issues while using this tool, contact Samsung support team. 2) Using Odin for flashing stock ROM, custom ROM, CWM or TWRP recovery, etc., is very easy. 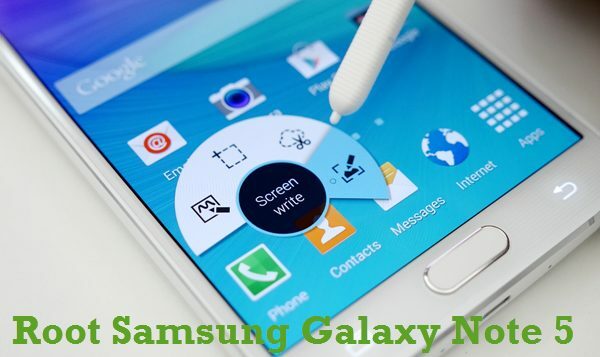 Just connect your Samsung device to the computer in Download mode, load the .tar.md5 file in Odin and flash the file in your device. 3) If you use Odin to root your Samsung smartphone or tablet, you will lose your device’s warranty. Also, it is important to take a complete backup of personal data in your Samsung Android device before using the Odin tool. 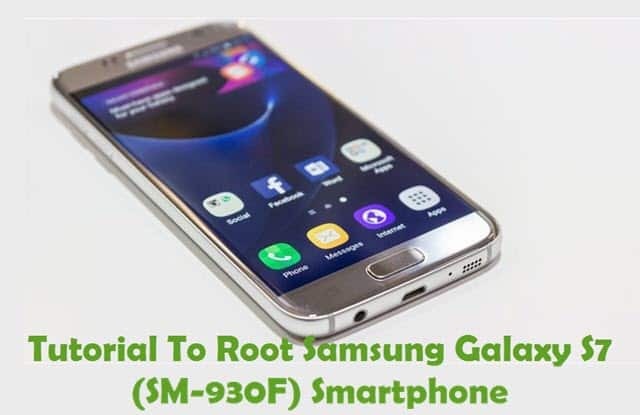 4) If you would like to get rooting tutorials, firmware upgrade tutorials, etc., for your Samsung smartphone or tablet, visit our Samsung Category page. Also, if you would like to download Samsung USB drivers, check out this page. Can you please explain in English? How did you get black screen? Let me know so that I can help you! We will add it here as soon as possible. Is there a way to install Android 5.0 to a Samsung Galaxy Tab 10.1 (model#GT-P7510) WITHOUT using a computer? programı lg cihazlar için kullanabilir miyiz? Hi, Odin is only for Samsung smartphone devices, It’s not suitable for any other devices. Hay,my handphone is SAMSUNG GALAXY A3 2016,and I need to root my handphone.Please I need tutorial. Media fire is blocking the current ODIN download, (Odin3 v3.12.7 – Latest Version) as a dangerous file, is there an alternative download link? 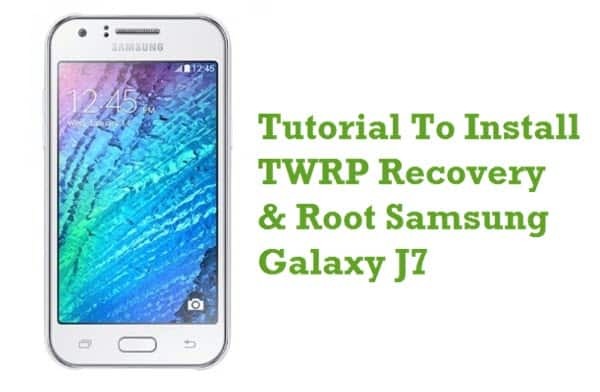 i want to root my samsung j1 mini prime, can you help please? if I download Odin, and connect my Samsung s6 edge, will this allow me to change the imei ? Hii mera mobile samsung note2 p7100 he .wah chalte chalte kharab ho gya he .screen par no cammand or android wala toy aa raha he .isaka koi solution he kya plz …. please, i need your help sir. i recently bought Samsung galaxy J2 phone but it keeps on blinking, it gives out dim light that during day I can hardly see any thing. some times it completely blacks out but when i insert ear phones, it plays music it doesnt display anything. what could be the cause and the solution ?. Thanks..
Hey trying to root my a5 2017 and not a single apk for rooting phone has worked any suggestions on what i should do? How to recover Motorola e4 (XT1762) back to normal, removed user data and it show’s black screen after a moto question every time I launch it. I have Odin newes Version ,what else for programs i need for Root .? ?